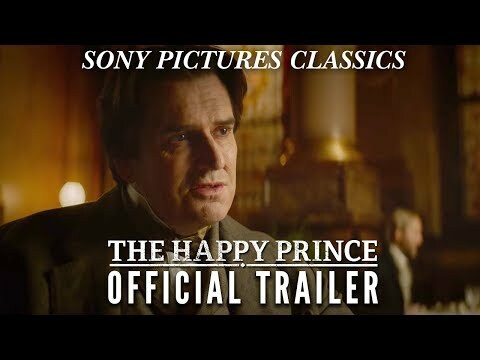 The Happy Prince was released on Cinema 199d ago in the US and the UK. Based on 14 The Happy Prince Cinema reviews, The Happy Prince gets an average Cinema review score of 65. The score for all versions is 65 based on a total of 14 reviews.